Opa Locka Jet Charter is your hometown source for business jet rentals and luxury air charter services in Miami-Dade County, Florida. Our private jet charter and aircraft management company is based in South Florida, and provides executive and luxury travelers with around the clock air charter services. Charter a private jet to Miami-Opa Locka Executive Airport (OPF), the preferred arrival airport for business jets and air charters in Miami, FL. 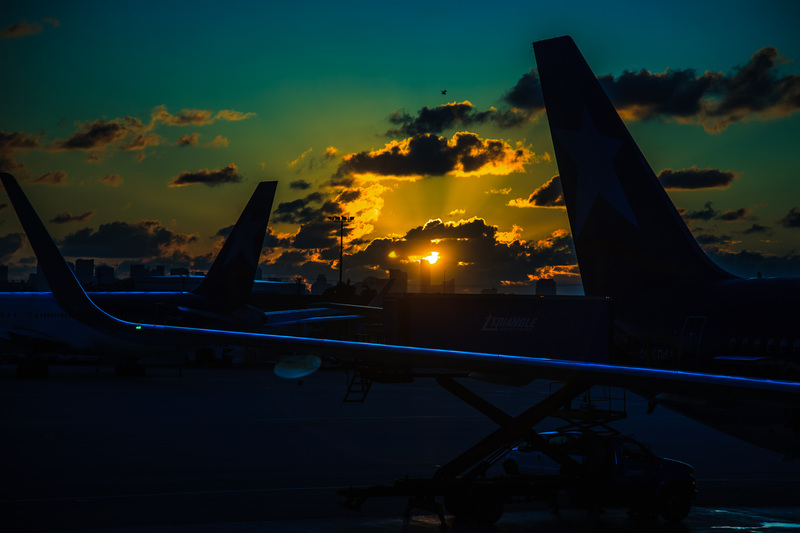 You can also arrive at Miami Executive (TMB), located in southwest Miami, or Miami International, the gateway to Latin America and the second busiest airport in the state of Florida. Private jet charters offer the freedom and flexibility required by many executives, HNWI’s, and luxury travelers in Miami-Dade County, flying on their schedule without signing up for memberships with heavy upfront costs or recurring fees. Simply choose the date and time of your flight, arrive quickly and discretely using private terminals, and depart within 15 minutes. When flying private, your options are only limited by your budget—choose between a cost-effective flight on a chartered turboprop to the Caribbean, hire the most luxurious private jet in South Florida, or charter a VIP airliner for the ultimate travel experience for corporate groups, NGO’s, destination weddings, bachelor parties, and other special events. Skip the traffic and congestion at Miami’s international and chartering a private jet to fly directly to Opa Locka. Arrive at executive airports in either Opa Locka or Kendall, and quickly pass through private terminals offering FBO services to passengers, planes, and pilots. Enjoy instant access to thousands of charter planes in Miami or wherever you’re flying from, free quotes on all your upcoming flights, and the best deals and hourly charter rates at this level of aviation. Our jet charter brokers are Wyvern certified, meeting safety and due diligence levels that meet and/or exceed those set by the FAA and other civil aviation organizations. When locatiing aircraft options for charter flights to Opa Locka Executive, we review third party reports with details on the history of all pilots, aircraft, and operators. After removing the planes that don’t meet our strict criteria, we use more than 10 years of experience and buying power to negotiate the best deals for your private jet charter to Miami-Opa Locka Executive Airport. Looking for more than just on-demand charter flights? We also offer jet card memberships in 25, 50, and 100 hour increments for frequent business jet travelers, and we offer assistance with private plane sales & acquisitions for individuals and corporate flight departments. Already own your own a personal aircraft, or have a corporate jet and want to maximize your ownership? Our private jet team can market and manage your aircraft using the web’s largest marketplace for private jet charters. Based in South Florida, our private jet company is your local source for comprehensive luxury and executive aviation services at Opa Locka Airport and throughout Miami-Dade County, Florida. Request a free charter quote today or call us directly at 1-888-987-JETS (5387). Choose between the following airports when arranging private and executive charter flights to Miami. Private jet charters can be scheduled at any of the three, and the goals of your flight will help determine which best suits your trip. Private jet terminals at all three airports offer quick and easy departures, and FBO’s offer upscale travel services for executives and leisure flyers. After your arrival, we can arrange for either luxury ground transportation or private helicopter lifts to bring you to your home, office, meetings, or hotel. 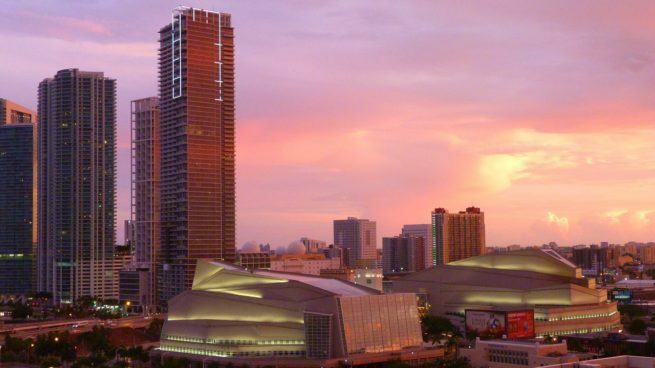 After you arrive at Opa-Locka Airport, you’ll be less than 30 minutes away from some of South Florida’s best attractions, including South Beach, Fort Lauderdale, Boca Raton, and more. Private jets typically arrive/depart at Opa Locka Executive, featuring three private FBO terminals and an 8,000-foot runway to accommodate large jets and airliners. 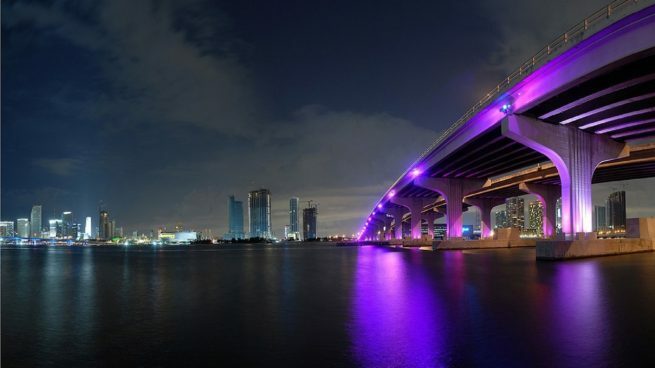 Located just 15 miles north of downtown Miami via I-95 south, it offers the most convenient location for business jets. Private flights can also be chartered at Miami Executive, formerly known as Tamiami Executive, located in Kendall, FL. Miami Executive is the ideal airport for clients with business in Doral, or passengers looking to arrive in southwest Miami. Flying first-class to Miami International? We can easily arrange for commercial flights to connect to your private jet or turboprop at Signature Flight Support’s FBO, the only private terminal at KMIA. Flying commercial to Miami and flying private to your preferred destination is a great way to reduce the cost of private aviation, using a smaller plane and flying shorter distances to fly throughout the Caribbean, Central America, and Latin America. Enjoy instant access to thousands of private planes within our network of approved operators for your private flight to Opa Locka-Miami. All of the charter planes we arrange must be operated by FAR Part 135 or 121 (or foreign equivalent) air carriers, and pilots must meet high levels of flight time in the specific aircraft type you’re renting. Provide our brokers with the details of your flight, and we’ll present the best aircraft options based on your goals and budget, allowing you to select the perfect charter plane for all of your private charter flights to Opa Locka..
Popular requests for aircraft rentals at Opa Locka and Miami Executive Airports include turboprops (KingAir 200, Pilatus PC-12, Cessna Grand Caravan); light jets (Citation CJ series, Learjet 40/45, Phenom 100/300); midsize & super midsize jets (Citation X, XLS, Challenger 300, Hawker 800XP, Gulfstream G200/G280); Heavy Jets (Challenger 604, Gulfstream GIV/GV, Falcon 2000); and Long Range Jets (Falcon 7x, Global 6000/7000/Express XRS, Gulfstream GVI/G650). Are you a part time resident of Miami Beach? Own a second home in Coral Gables? Need a one-way flight to move into your new pad on Star Island? Ask about potential one-way jet charters and empty leg flights! Check out our Aircraft Gallery for more details on all of the aircraft available for your trip, and let us know if you don’t see your preferred charter plane listed below. How much does it cost to charter a plane to Opa Locka? For the latest hourly rates and free, all-inclusive charter quotes, call us directly any time, anywhere, or e-mail us with more details about your flight. The following hourly charter rates are examples based on previous requests for aircraft rentals in Opa Locka, and market averages across the market. Prices are subject to change, and charter pricing is based on current availability. Since Miami and South Florida are major areas for business and leisure aviation, operators may offer empty leg jet charters, which can potentially reduce the cost of aircraft rental by more than 50 percent or more! * Hourly charter rates are solely for renting the aircraft, and do no include fuel, taxes, and other charges. 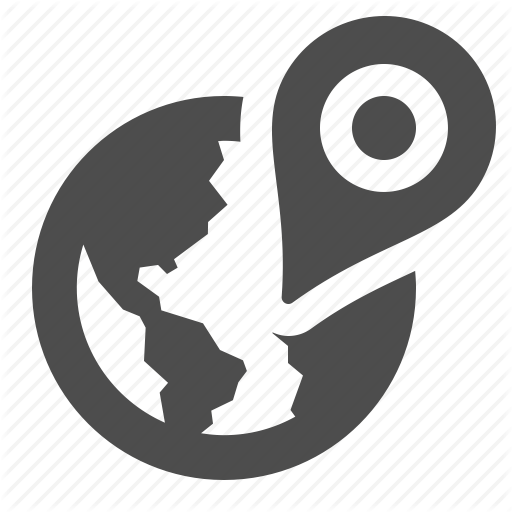 Prices and rates will vary depending on aircraft make, model and year, as well as amenities, routing and scheduling/availability. Based in South Florida and carrying more than a decade in private aviation, Opa Locka Jet Charter offers tailored private jet services for every type of private flyer in Miami, whether you live on Fisher Island, Brickell Ave, or South beach, have a home or office in Doral, Bal Harbour, Coconut Grove, Coral Gables, or a high-rise on Miami Beach. Our executive aviation team works directly with several high-profile clients and corporate flight groups, arranging jet charter flights to Opa Locka and Miami for clients throughout Florida and around the world, including media members, celebrities, athletes, VIP luxury travelers, elected officials, diplomats, executives, and business groups. We’re a comprehensive source for luxury and executive air travel management, from bespoke jet charters, corporate flight backup, and supplemental lift, to jet card memberships, fractional aircraft ownership, and private plane sales/acquisitions. We go above and beyond to provide clients with a private aviation experience that is second to none, and we never cut corners regarding the safety, privacy, or comfort of your charter flights to Opa Locka Airport. While the bottom line is important, forming a relationship with a company you trust to handle these flights is equally as important. That’s why Opa Locka Jet Charter is available 24 hours a day to answer all of your executive aviation questions to provide transparent, one-on-one consultative advice when arranging your private fights. Corporate and business travelers flying private to Miami can benefit most from the level of service we provide. Our brokerage is Wyvern Certified, utilizing safety standards and that meet and exceed requirements that many Fortune 500 flight groups use for their own fleets, and we take the privacy, safety, and comfort of our clients very seriously. For safety, all of the charter planes we arrange to/from Opa Locka Airport and other airports in South Florida must be operated by certified FAR Part 135 or 121 air carriers (or foreign equivalent). Furthermore, we diligently review the most recent Wyvern PASS reports, detailing pilot safety, aircraft maintenance, and operator history to eliminate aircraft that don’t meet our high standards. Privacy means enjoying the discretion of executive jet charters, flying at the date & time of your choice without tipping off competition, or risking senstive information being disclosed using private terminals and having the utmost privacy in the cabin throughout your flight. Executive charter flights also allow you to travel with the most comfort, with larger business jets featuring wide interior cabins, standing room, luxury and business amenities, fully enclosed bathrooms, and spacious wardrobes so you can arrive refreshed and ready to go. If your private or corporate aircraft experiences a mechanical issue, or you need to arrange simultaneous trips for your executives, we can arrange supplemental lift and have another business jet ready in as little as 4 to 6 hours. Opa Locka Jet Charter offers comprehensive aviation solutions for executive travelers in Miami, Florida. Request a Quote or give us a call at 1-888-987-5387 to speak with one of our Opa Locka Private Jet Charter brokers. Our company is based in South Florida and available to answer your questions via phone and email 24 hrs a day, 7 days a week. We offer competitive quotes for jet charter flights to Opa Locka Airport, and after booking your next charter flight with us, you’ll know you have a company you can rely on for all your Miami jet charter needs in the future. Our private jet charter team also offers unlimited quotes with zero obligations – if you’re a fractional owner or a jet card member, give us a call and compare us to your current plan! 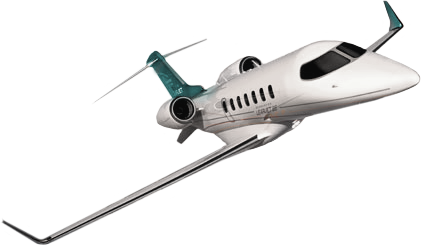 We also offer jet cards to frequent flyers looking to lock in their hourly charter rates.